Poetry Super Highway's monthly live open reading featuring contest announcements, poetry, interview, spoken word tracks and more. Call in and read a poem! Join Poetry Super Highway's monthly online open poetry reading. Tune in to listen to poets from all over the world read their poetry. Better yet, plan on calling in to read a poem live on the air. No content or style restrictions. Use it as an opportunity to promote your new poetry book or project and let us know what's happening in your local poetry world! Hosted by Poetry Super Highway's Rick Lupert. 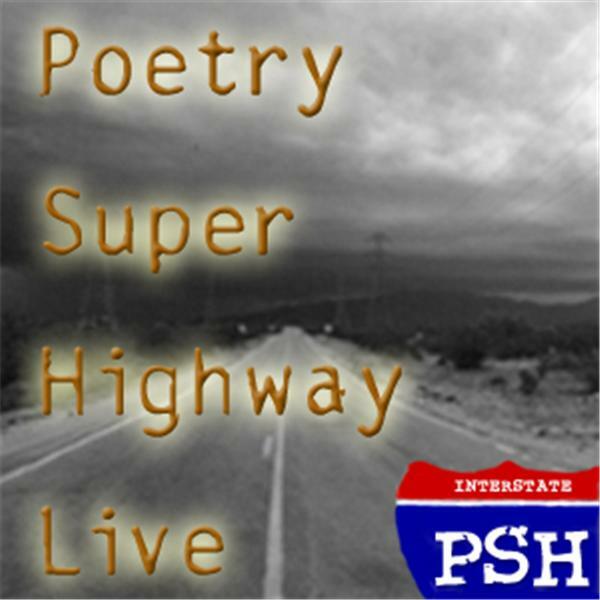 An all spoken word track edition of Poetry Super Highway Live which featured poems from Jerry Garcia, Rachel Kann, and Rick Lupert!